Saturday, 11/22 – Hike &Trail Work Day! 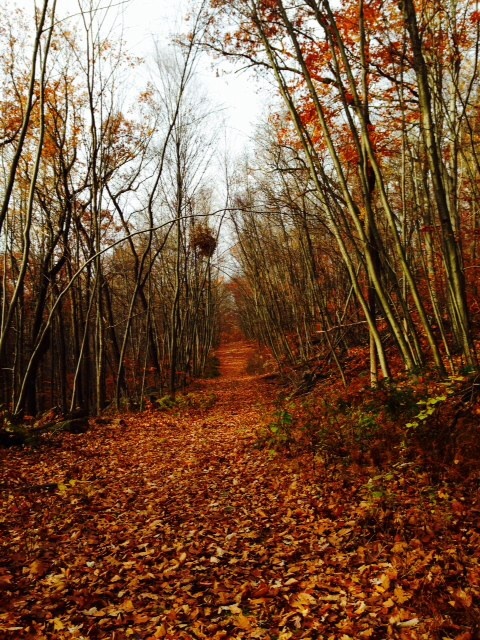 Posted on November 17, 2014 by Sandie D.
Join the Roxbury Trails Committee for a fun morning hiking and cleaning up the trails at Ledgewood Park/Morris Canal Park. Work will include removing garbage and cutting back overgrowth. Perfect for community hours, or just a great feeling of accomplishment in nature! Parking is available at the park; the entrance is located between #8 and #10 Emmans Road, Ledgewood. Please register below so we know you will be attending.